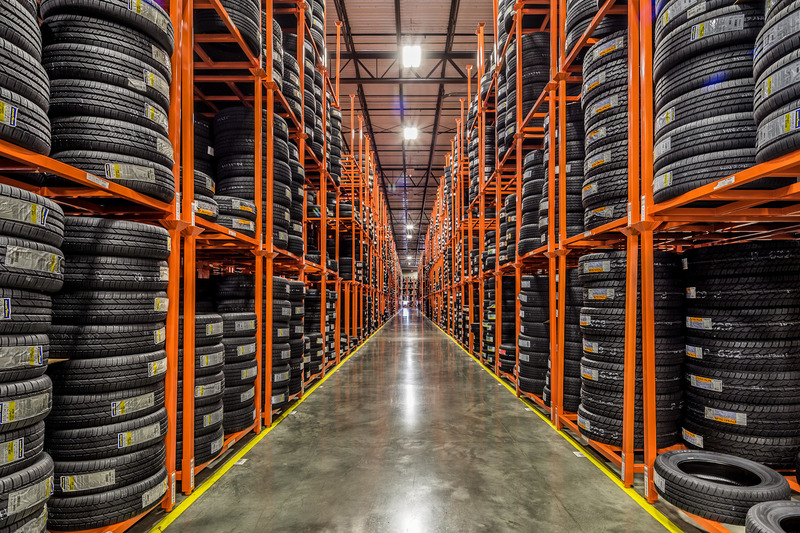 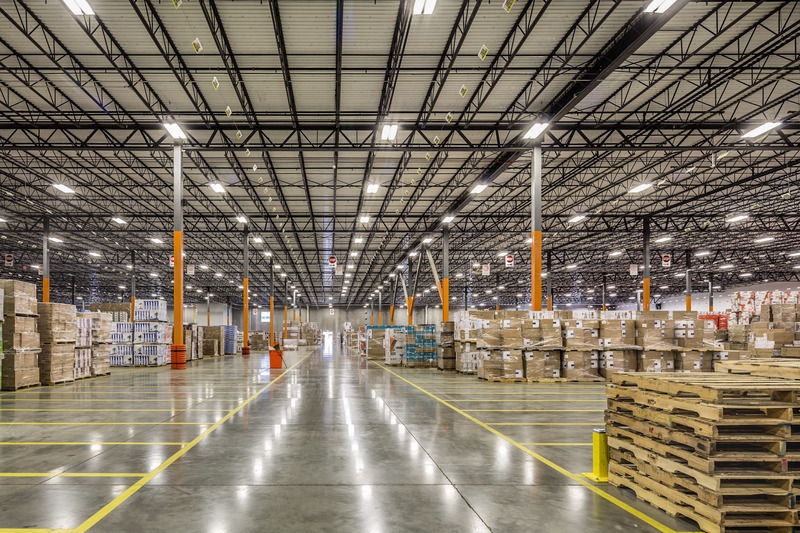 Stonewall Industrial Park is a warehouse/logistics park located on the Southern I-81 Corridor in Frederick County, VA, within a one-day drive-shed of nearly 40% of the US population. 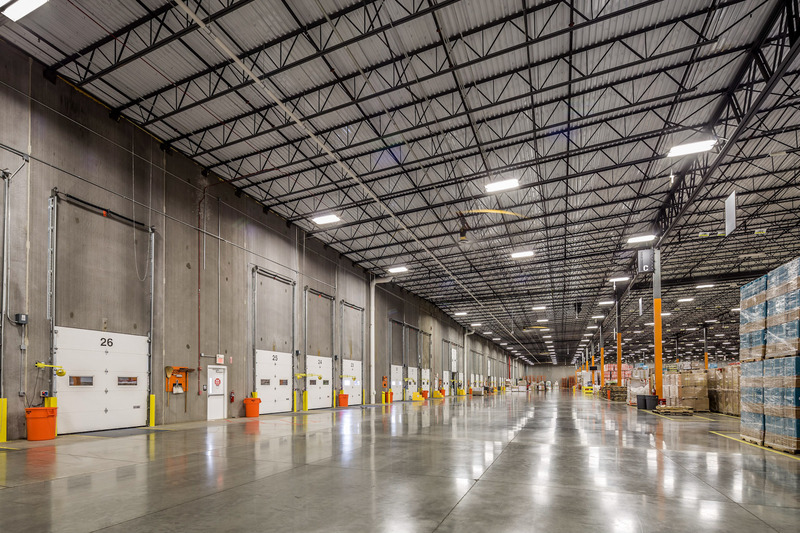 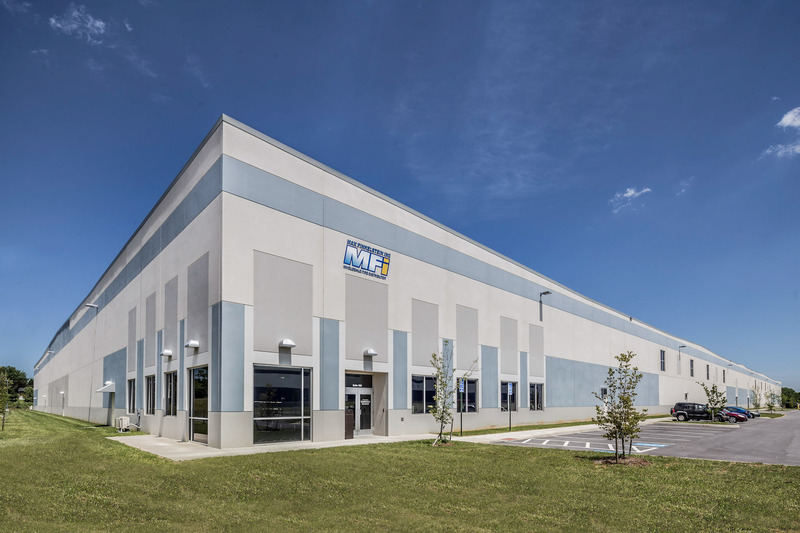 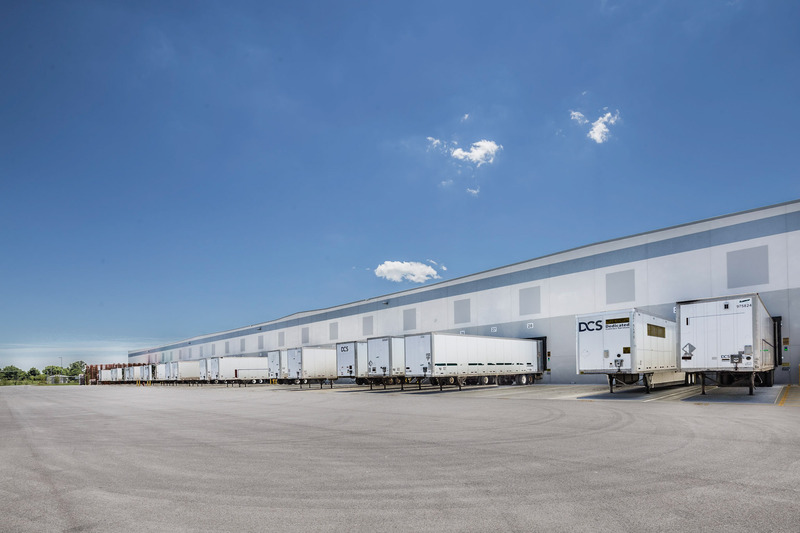 Equus recently completed development of the third warehouse/distribution facility of a three-phase warehouse/distribution project in the Stonewall Industrial Park, totaling 1,017,897 SF. 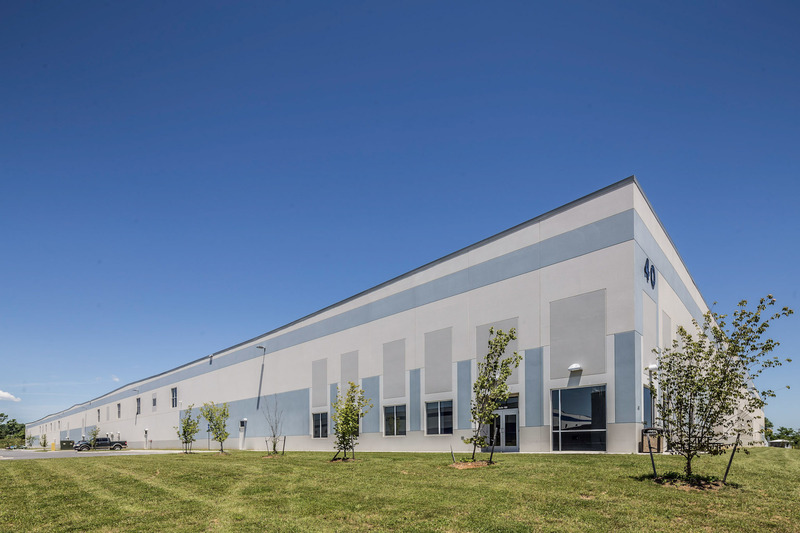 40 Tyson Drive was developed as a speculative building and leased to 100% occupancy soon after the building was completed. 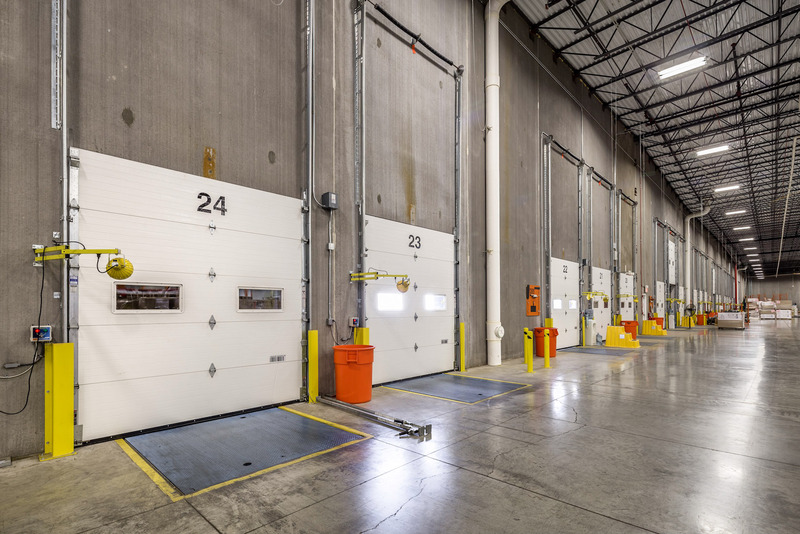 Stonewall Industrial Park is located at Exit 317 of I-81.